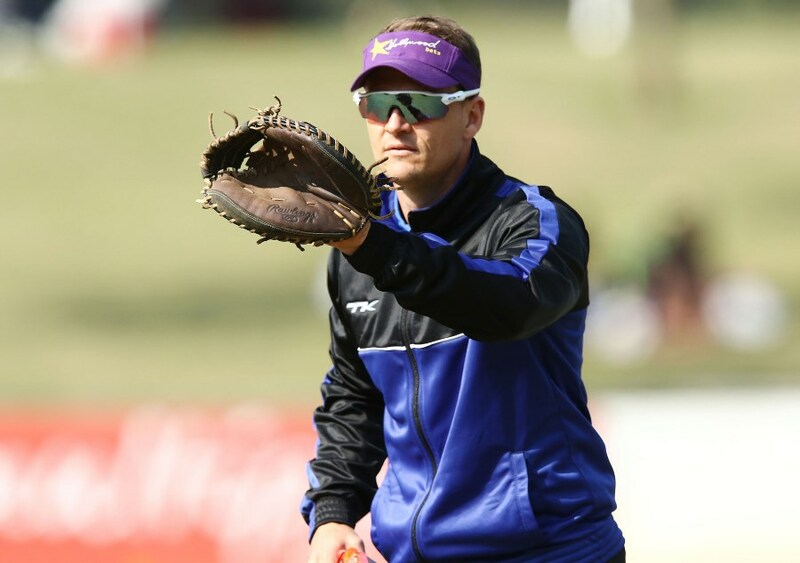 "Shane is an unbelievably talented individual who has performed at every level that he has been involved with, whether as player, assistant coach or head coach," Strydom said. "His professionalism and attention to detail are some of the aspects that stood out for me. We are very sad that we will be losing a coach of his calibre but also extremely proud of the fact that he has been head-hunted for this opportunity. "He is a wonderful human being and we will be following his journey with much interest."